Brian Johnson, from Kelleher & Sadowsky of Worcester, recently represented Origis Energy USA in its ±120,000 square foot rooftop and ground lease agreement for the development of a solar plus storage energy project located at 15-23 Chocksett Road in Sterling, Massachusetts. The Sterling Community Solar + Energy Storage project was arranged through a Power Purchase Agreement (PPA) with the town of Sterling and the Sterling Municipal Light District (SMLD). As the first community solar plus storage project in the Commonwealth, the project couples a 1 MWAC rooftop solar installation with a 1 MW/2 MWh energy storage system to deliver an annual base load of 1.7 MWh in clean energy to Sterling’s ratepayers. 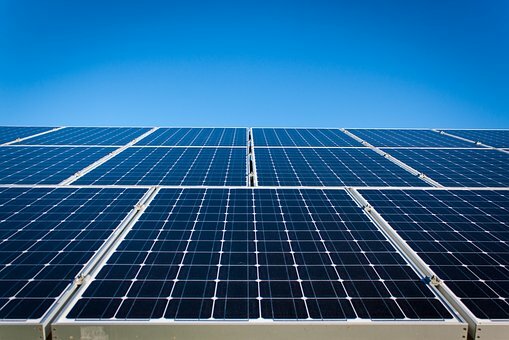 Approximately 4,000 Tier 1 solar panels will be located on the property’s roof with a battery system, Tier 1 lithium ion equipment, installed at ground level onsite. 15-23 Chocksett Road is a commercial property owned by RockBreakers LLC and managed by Vincent J. CampoBasso, a Sterling resident and prominent local attorney.